MetalsCut4U offers a 10% Cash Back on any custom cut sheet metal order. But you will have to be fast. 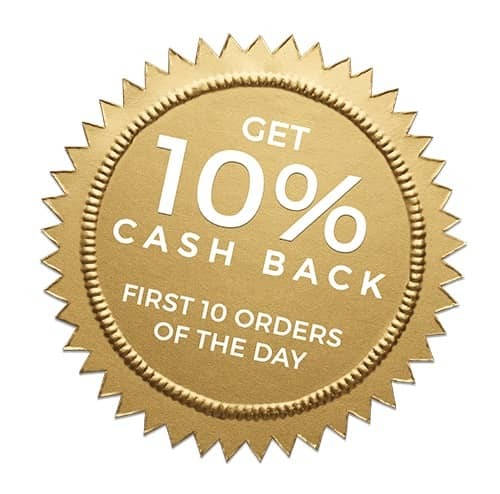 Only the first 10 Orders of every day will receive a 10% Cash Back Check. and if that is not enough you can send us your drawing of your project and we will make it happen. Get 10% Cash Back on any custom cut sheet metal order. will receive a 10% Cash Back on their custom cut sheet metal.